Westgate Painted Mountain Golf Resort in Mesa, Arizona! 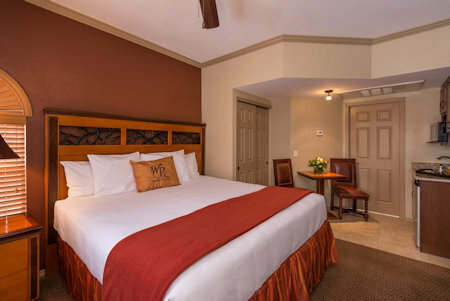 Bid on a 7 Night Stay in a Studio, 1 or 2 Bedroom Suite! 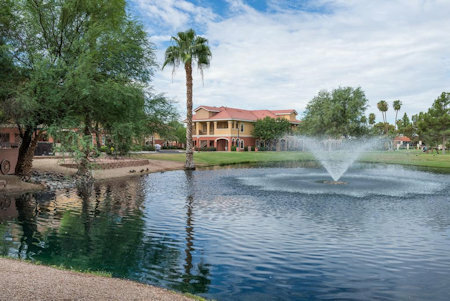 Located in the magnificent Sonoran Desert just outside Phoenix, Westgate Painted Mountain Golf Resort features luxurious villas, championship golf, first-class amenities and spectacular panoramic views. 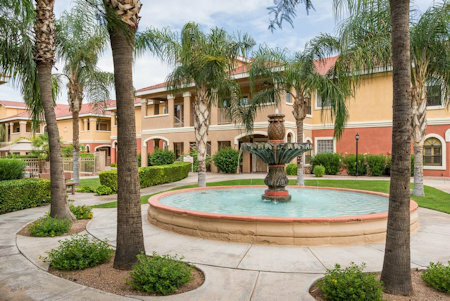 Add a wide variety of shopping and dining opportunities, as well as cultural and sports activities in the Phoenix/Mesa area to the mix and you can see why the Valley of the Sun is the ideal location for a vacation getaway. 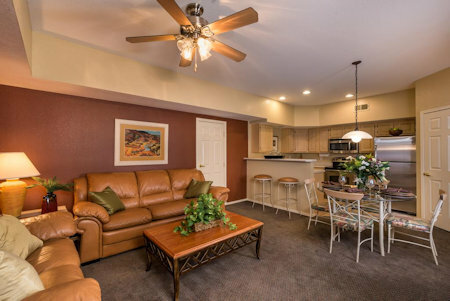 The studio, one- and two-bedroom luxury villas at Westgate Painted Mountain Golf Resort contain full or partial kitchens, cable TV, ceiling fans, whirlpool tubs and a balcony or patio. Studio suites offer a mini kitchen with refrigerator and microwave. One- and two-bedroom villas feature spacious living areas, as well as a washer/dryer. The world-renowned John Jacobs' Golf School at Painted Mountain features a resort style 18-hole par 70 championship golf course and a NEW short game practice facility. Playing and Short Game Schools are offered to help you get those parts of your game in shape. The GrandView Steak House Restaurant and Lounge at Painted Mountain offers fine dining in a relaxing atmosphere with a fantastic view of Red Mountain and the golf course. The fully-stocked TRENDS Golf Shop & Fashion Boutique showcases all the latest in men's and ladies' apparel, including trend-setting fashion clothing and a vast assortment of golf equipment and accessories. 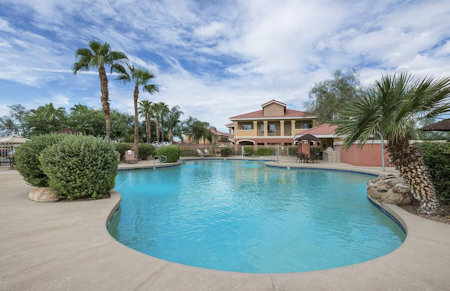 In addition, guests enjoy a heated outdoor pool, outdoor hot tub, fitness room, steam room, and playground area. Your STUDIO UNIT will accommodate up to 2 guests and has a partial kitchen.